Nothing gets a gear junkie more fired up than new toys in the kit bag- and right now I’m pretty excited. 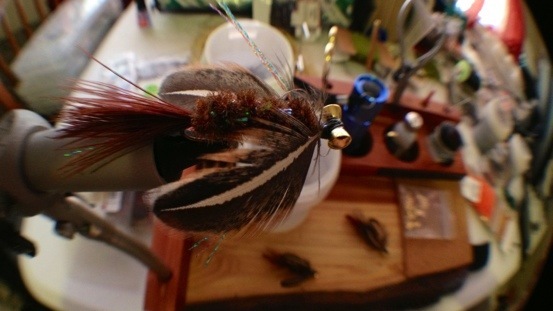 Here at AirborneAngler HQ the latest addition to our photography arsenal is the ōlloclip 3-in-1 camera lens for iPhone. A simple solution with second and third order effects. 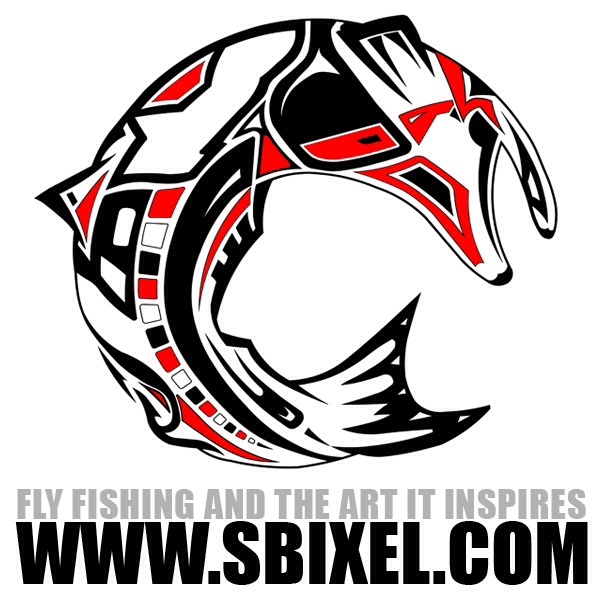 The AirborneAngler blog (clearly) is a simple blog with efforts focused on sharing the view from my foxhole. To share with you things as I see them, and for myself I’ve always been impressed with the iPhone camera. Anyone can share a decent photo with an iPhone and connect you to others. 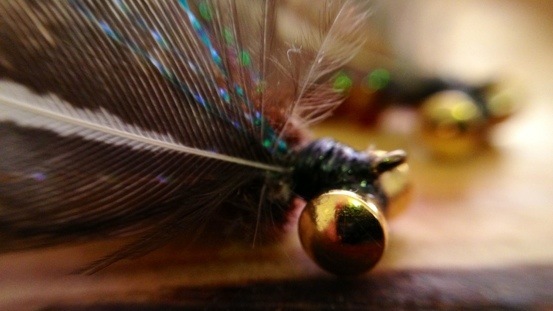 Adding the ōlloclip now opens up a new breadth of beauty to share perspective. Take a look, I’m no by-trade photographer but the below images came off my iPhone mit ōlloclip. Pretty neat if you ask me. The contents are easy. 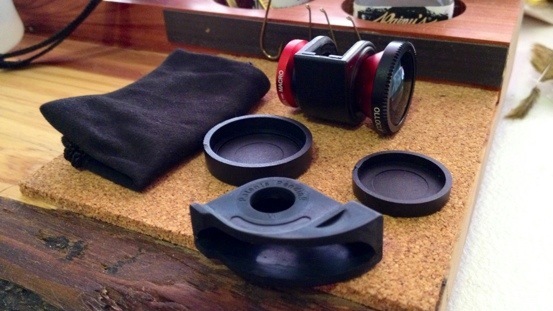 One ōlloclip kit comes with the 3-in1 lens (fish-eye, wide angle, and marco), 2 lens caps, and a micro fiber cloth kit bag. An additional clip is included to securely fit on an iPod touch for use with one as well. The below picture explains its itself. It’s the bottom line and why I’ve held off for a little while. Worth every cent, my one concern with using this piece of equipment is use with my LifeProof iPhone case. Unfortunately it will not fit over any iPhone case at all. In their defense, their answer for this (directly from their FAQ page) is reasonable. Will the ōlloclip work with my case? 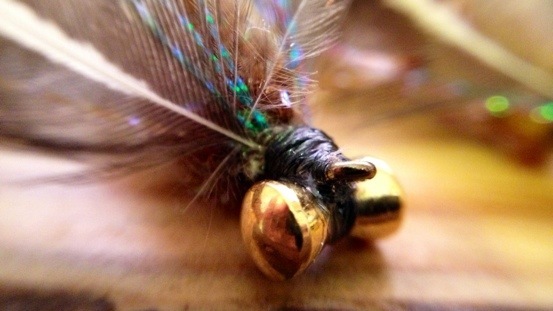 The ōlloclip was designed to work with a ‘naked’ or ‘caseless’ iPhone 4. Considering the 1000′s of cases on the market it would be impossible to design a solution that works with all of them, or even a small portion of them. Most iPhone 4 cases go on and come off quickly and easily. If I’m fishing I don’t want/won’t be able to open my LifeProof case to clip on and off the lens. So there’s no worry about dropping my iPhone in the drink again. If there’s a scenic view I need the fish-eye or wide angle lens for- I’ll be in a stable enough position to make the swap. iPhone security for me is paramount- I’ve been down the drowned electronics road far to many times. Now if you don’t need a waterproof case but just want a case to work with it, there is one. 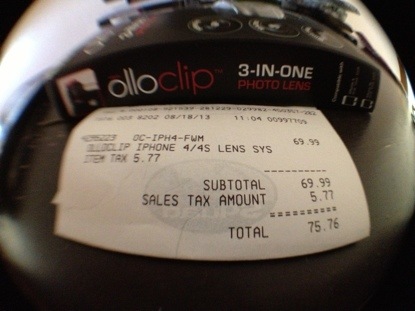 Of course ōlloclip makes it. You don’t have to take it from me on the awesomeness of this gadget. Wired magazine gives it props here as the “Best iPhone Wide Lens”. 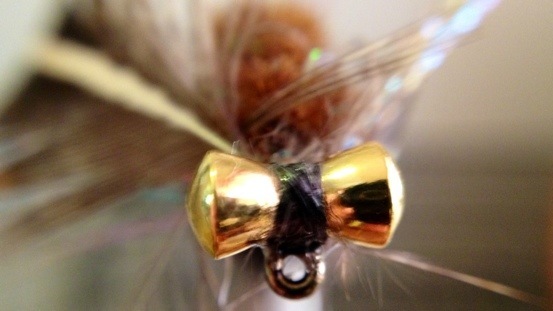 As far as the AirborneAngler blog, I aim to bring you better pics. I suppose we’ll both see.